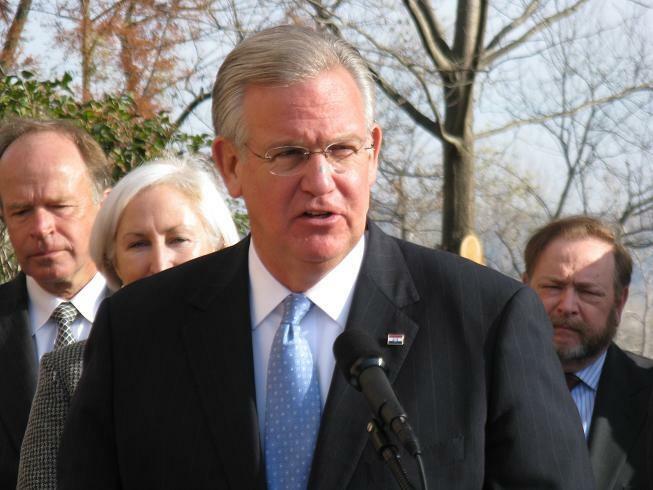 If the legislature overrides his veto, Nixon says his administration would be forced to close the Cottonwood Children’s Residential Treatment Center in Cape Girardeau and the Hawthorn Children’s Psychiatric Hospital in St. Louis. Gov. 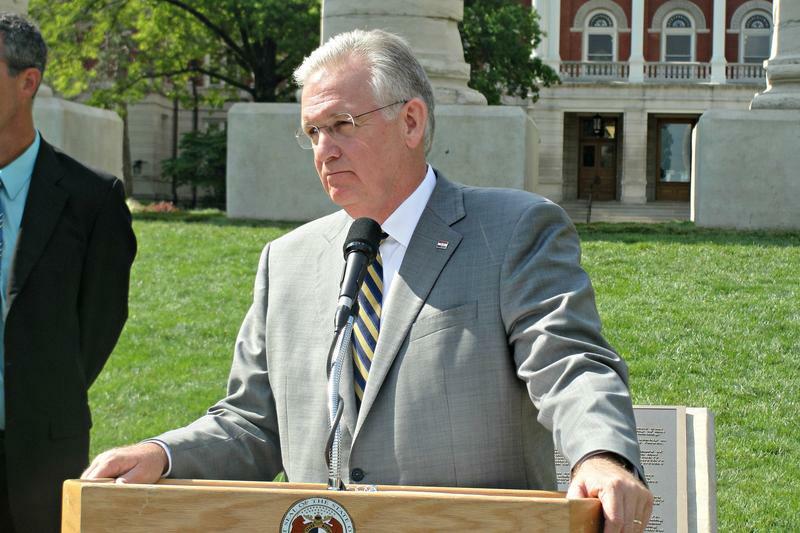 Jay Nixon continued stumping across the state discouraging state lawmakers from overriding his veto on a tax cut bill. 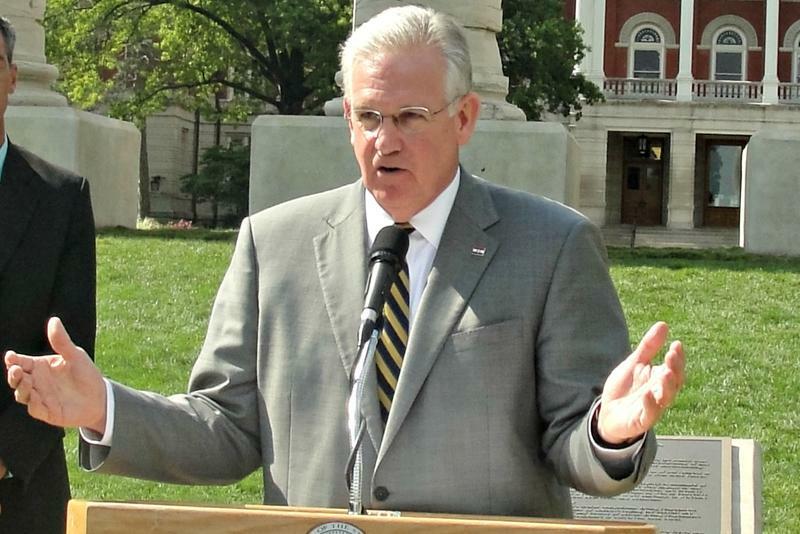 At the University of Missouri Columbia campus Wednesday, Nixon said the bill could result in a funding slash of $67 million per year for the state’s higher education institutions. The University of Missouri system alone stands to lose $31 million per year. And if a federal online sales tax bill passes, the state number jumps up to a cut of $116 million annually.